ORANJESTAD, ARUBA – (December 17, 2013)– Couples planning a destination wedding who want a picturesque tropical island setting for their vow exchange and honeymoon that’s also easy on the budget are sure to fall in love with the Divi & Tamarijn Aruba All Inclusives Wedding and Honeymoon packages. 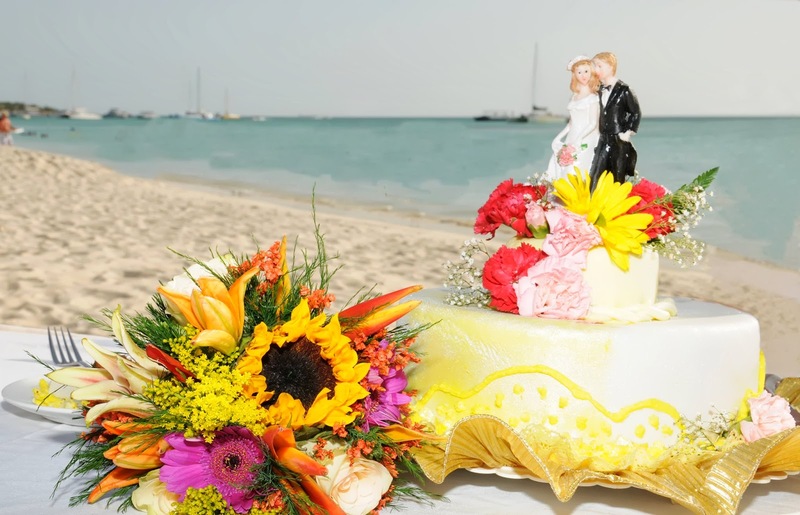 When booking the Divi Aruba All Inclusive or Tamarijn Aruba All Inclusive for their matrimonial ceremony, newlyweds will receive an added gift of savings. MIAMI, Nov. 22, 2013 /PRNewswire/ -- After much anticipation, today The Ritz-Carlton Hotel Company, L.L.C. introduces its sixth luxury resort in the exclusive Caribbean & Mexico portfolio with the opening of The Ritz-Carlton, Aruba. Situated on the island's pristine Palm Beach, the eagerly anticipated oceanfront hotel officially welcomes its first guests while ushering in a new level of luxury travel experiences to the beautiful island nation. 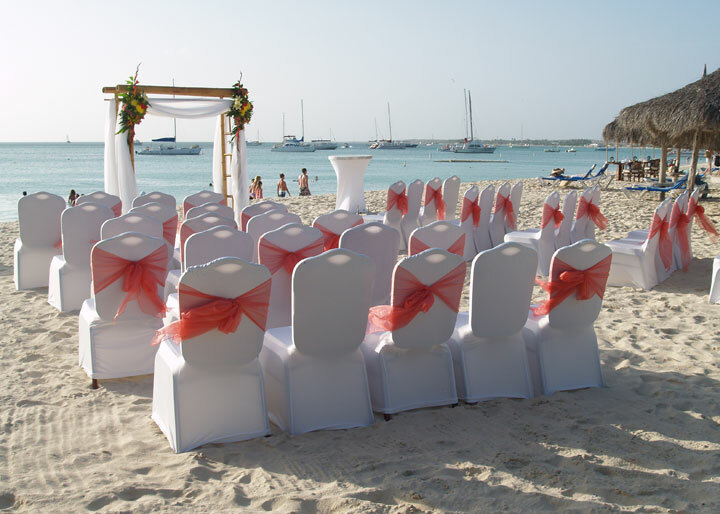 White weddings remain a strong tradition but couples planning an overseas ceremony or honeymoon can go green in the Dutch Caribbean island of Aruba. 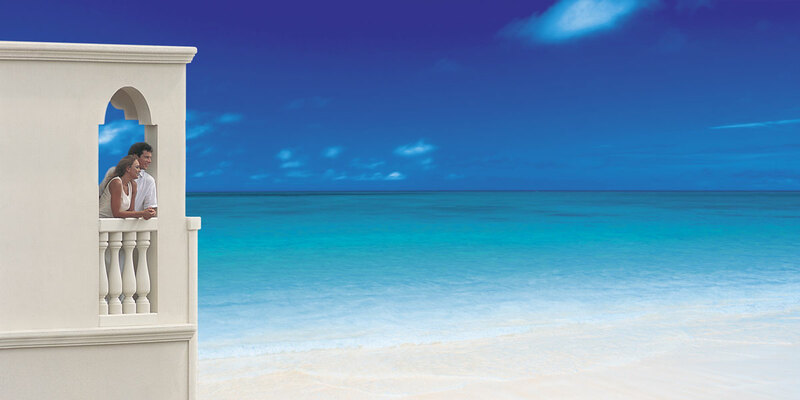 With its year-round sunshine, Aruba is an ideal wedding or honeymoon destination. It is a major part of business for many of its resorts, a number of which have adopted an adults-only policy or have couples-only floors or wings to create the right ambience for those looking for the perfect honeymoon, a romantic or celebratory break. One of the most popular is the Bucuti & Tara Beach Resort, the first of its kind in Aruba – a luxury boutique property catering exclusively to adults and couples. With just 104 guest rooms/suites, the hotel, located on majestic and spacious Eagle Beach, is also acknowledged as one of the Caribbean’s pioneering green resorts. I recently found the work of Tim Dodd through his documentation of the life of America's hero Taylor Morris. Dodd's wedding photography is beautiful and I wanted to share it with you. Tim Dodd Photography - "Through the viewfinder" from Tim Dodd on Vimeo. Everything you need to know about the most popular destination in the ABC islands. Fri Sep 27, 2013 10:18am- Add deals and discounts to the reasons to do a destination wedding in the Caribbean. Beautiful beaches, balmy weather and perennial status as a dream vacation have made the Caribbean region a coveted wedding destination. Now, many betrothed couples are sure to say, “I take thee” to the big savings and lavish extras in Divi Resorts’ new Divi Destination Wedding promotion. The special treatment includes free accommodations for the betrothed, an amenity-laden vacation for them and their wedding party and a free seven-night stay for the newlyweds to return for their one-year anniversary. How Many Nights for a Honeymoon? First off you would need to consider your budget. Eileen and Joselito Wedding Highlights - Aruba 2013 - Radisson Resort Aruba from RealPix Cinema Films on Vimeo. Take the time to reconnect. Enjoy time for just the two of you during your stay at Hyatt Regency Aruba Resort & Casino. There you will find an unforgettable setting and all the romantic touches. Marriott Caribbean & Mexico Resorts Has Travelers "Pinning to Win"
New York, New York (PRWEB) May 20, 2013- Marriott Caribbean & Mexico Resorts is encouraging travelers to plan the ultimate beach vacation through the use of stunning images and social media. With the launch of its first-ever “Pin Your Dream Vacation” contest on Pinterest, the hotel collection is giving away a customized grand prize trip for one lucky winner to one of the eight tropical resorts in the Marriott Caribbean & Mexico Resorts collection. Beginning on May 20, 2013 and lasting until June 21, followers of the Marriott Resorts' Pinterest Page, http://www.pinterest.com/marriottresorts, have the opportunity to create a board on their Pinterest profile named “My Marriott Resorts Vacation” with the chance to bring the board to life through this special contest. Users that repin one image from each of the five categories (resorts, destinations, activities & amenities, dining and shopping) on the “Pin Your Dream Vacation Board,” located on the Marriott Resorts Pinterest page, will be automatically entered in the contest. Entries can also be submitted via Facebook on the Marriott Resorts Caribbean and Mexico Facebook page. The winner will be chosen randomly and receive five nights’ accommodations for two at the resort of their choice, daily breakfast for two and a $200 resort credit. For honeymooners, the Aruba Tourism Authority (ATA), several tour operators and more than 15 island properties have partnered on this "One Happy Honeymoon" program. Bottle of Champagne upon arrival. A Romantic Pillow Gift (for example: strawberries with chocolates and an aloe product). PALM BEACH, ARUBA May 8th, 2013- Isabella Oropeza & Pedro Cardenas from Maracaibo Venezuela enjoyed a beautiful sunset wedding at Pure Ocean surrounded by over one-hundred family members and friends who joined them on the water’s edge for the happy occasion of their nuptials. The lovely ceremony, and the exchange of vows under a flower-decorated canopy was followed by a cocktail hour, with several carving stations, a colossal fresh seafood display and trays loaded with imported cheeses and fruit. Guests also enjoyed a lavish buffet dinner with assorted salads, just-caught coconut fried grouper, sirloin steak, and marinated chicken breast, escorted by roasted potatoes, and Rivera bean mix. The spectacular dessert display prepared by the legendary pastry chefs of Window on Aruba, added a sweet and irresistible finish to a much-enjoyed banquet. Guests ate, drank and danced to the music of Tsunami, and DJ Jesse, of Swingmasters, late into the night. Over the past few weeks Pure Ocean had the pleasure of organizing a number of spectacular parties for couples south of the border, mainly from Maracaibo, Venezuela, where society movers and shakers have discovered Aruba and the Divi Aruba Phoenix Beach Resort as the premier destination of choice for tropical weddings. Celebrate your special anniversary in Aruba's ultimate indulgence: the Tradewinds Club. Planning your next trip or honeymoon? 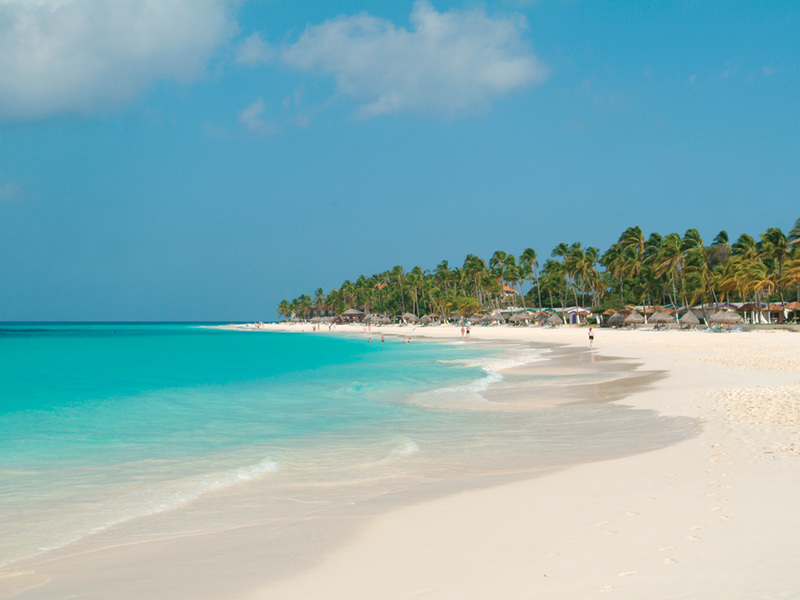 See why couples gathered in New York's Times Square to sound off on why the secret to planning romantic getaways are found on One Happy Island — Aruba. AAA advises passengers departing to the US to be at the airport at least 4 hours prior to the scheduled departure time of their flight at the airport, in order to ensure a timely boarding process. "Sometimes, the stars all seem to align—you arrive at your hotel, weary from your travels, and check in at the front desk. The smiling clerk announces you've been upgraded, and you make your way up to your newly assigned suite, enjoying its luxuries for the cost of a standard double. Tripadvisor Names Bucuti & Tara Beach Resorts A "Top Hotel in the Caribbean" & "Top Hotel for Romance"
EAGLE BEACH, Aruba February 22nd, 2013– TripAdvisor has announced the winners of the 2013 Travelers’ Choice hotel awards, which identifies the world’s top properties, and Bucuti & Tara Beach Resorts is pleased to be honored among the top 25 hotels in the Caribbean, the only resort in Aruba to receive this distinction. Additionally, the resort was named the number two out of 10 in the top hotels for romance in the Caribbean category. TripAdvisor Travelers’ Choice winners are based on millions of valuable reviews and opinions from travelers around the world. EAGLE BEACH, ARUBA February 6th, 2013– What began as a childhood friendship would lead to a surprise proposal and a whirlwind ceremony for newlyweds Carl and Cecilia Johan of Stockholm, Sweden. As the couple enjoyed their last romantic dinner of their vacation under the stars at Bucuti & Tara Beach Resorts in Aruba, Carl proposed to a very surprised Cecilia, who excitedly responded with a yes. The couple has been dating for five years but met as children spending their days in swimming school and summer vacations on the Swedish archipelago, Sandhamn. After many years they met again and fell in love as adults. ORANJESTAD, Aruba, Feb. 11, 2013 /PRNewswire via COMTEX/ -- The countdown to love has begun. In just three days, New York residents and visitors will have the chance to warm their hearts and toes on Aruba's One happy island - right in the middle of Times Square. This Valentine's Day, Aruba invites couples to lounge and relax on a heated pop-up beach in Times Square, where they'll enjoy hourly trip giveaways to the One happy island and photo opportunities under the destination's signature Fofoti tree from noon to 5:30 p.m.
Djamella and Raymond said a wholehearted `Yes’! ARUBA Feb 1st, 2013- How a `no wife, no dogs and no kids’ motto can result in a spectacular wedding !! Life is sometimes funny – just when you think you have everything under control, it makes you stop and think. Listen to this story, which puts bride Djamella Wagemakers and groom Raymond Kempen in the spotlight. Yesterday was their wedding day, and what a day it was: filled with love, laughter and a few tears, as the perfect wedding should be. Raymond, manager of MooMba Beach and Hadicurari, is the man, who vowed never to get married, never to get a dog nor children. Today he is married to Djamella and they have two dogs called Nera and Gayo. Two out of three ain’t bad! Six years ago Djamella worked for a while on Aruba, at Perle d’Or, to be exact. Once back in the Netherlands, Djamella started working at Raymond’s restaurant in Rotterdam and before long there was a twinkle in his eyes whenever he looked at gorgeous Djamella. The twinkle evolved into something more and soon the couple was living together. Their motto: have fun, don’t get married, no dogs and no kids. But a super cute puppy made them reconsider part of this motto and Nera came to live with them. After a few years in Holland, Djamella was homesick for the great weather on Aruba, and she convinced Raymond to go on holiday to Curaçao and Aruba in November 2010. Once here Raymond fell under Aruba’s spell, and the couple moved to Aruba on 31-1-2010, exactly three years ago. Raymond started working at MooMba Beach and Djamella found a job at Divi’s Aruba Weddings for You. Soon Nera got a local friend: another lovely pup called Gayo. last year, on January 1st, 2012, during the MooMba New Year’s Dive, Djamella received one of the biggest shocks in her life, when Raymond spontaneously asked her to marry him. For him it was as much a surprise as for her: he asked a passing-by photographer to take a picture, he sang `Stuck on You’ by Lionel Richie through the DJ’s microphone and a bottle of champagne was at hand to be poured. Raymond thanked Djamella for being so wonderful, making his life so full and rewarding and asked her to be his wife. A choked-up Djamella could only say `Yes’! So yesterday, on 31-1-2013 (so many 1’s), Raymond and Djamella were married in the company of 24 family members and friends, who flew in from Holland to be present at this wonderful occasion. Djamella’s brother Lorenzo and Anouk, Raymond’s nephew Alain, parents Anton and Joke, Sjaak (75) and Wil, sister Joanna, uncle Ewald and aunt Gabrielle, cousin Nick and Laura, best friend Jocelyn and Jacco, who got married last year in July with surprise guests Djamella and Raymond being their best present, best friend Linda, brother Arthur, sister Sandra with her husband Anton, cousins Rick and Linda, uncle and aunt Ron and Marjo: they were all there at the civil ceremony, at the spectacular lunch at Marandi, at the paranda bus trip across the island and at the sunset vows as well as at the party at Hadicurari. The guests were rendered speechless by beautiful Djamella and handsome Raymond. `If any two people should get married to each other, it’s them!’ was the verdict. We hope Djamella and Raymond will have a super happy, great life together, with lots of love and happiness. And remember: two out of three ain’t bad, for now!! 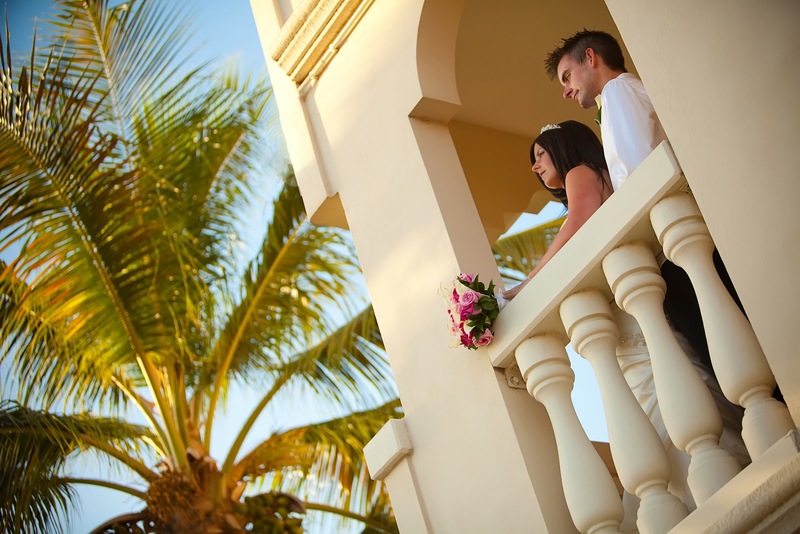 Palm Beach, Aruba (PRWEB) January 18, 2013- The Aruba Marriott Resort & Stellaris Casino solemnly vows to raise the ante on romance when it comes to planning and hosting weddings in the perfect Caribbean destination. 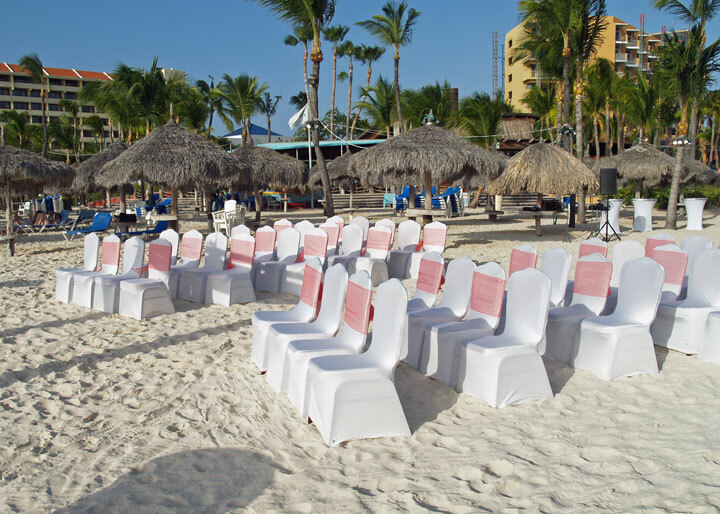 Brides and grooms will be able to double down on a blissful adventure while enjoying the most romantic Aruba honeymoon and ceremony. From its world-class accommodations to its wide array of amenities, this truly spectacular site for an Aruba destination wedding sits directly on sandy white beaches overlooking the majestic ocean. Enter now for a chance to win a romantic trip for two in Aruba! Enjoy round trip coach airfare valued at up to $1,400 courtesy of Delta Vacations, and 5 nights, 6 days in a garden view room at the luxurious Aruba Marriott Resort & Stellaris Casino with a welcome amenity upon check in. Delta Vacations offers the convenience of booking flights and luxury resorts together to help make your wedding the most perfect day of your life and your honeymoon the most romantic. Visit deltavacations.com or contact your travel agent. Some beautiful and unique photos of a wedding at the Radisson Aruba. Once the diamond has been selected, the proposal accepted, and the date agreed upon, the next step for a newly engaged couple is often the wedding planner at The Ritz-Carlton of their choice. Create a lifetime of memories with an informal destination wedding on the beach for family and friends at The Ritz-Carlton Golf & Spa Resort, Rose Hall, Jamaica or a gala celebration for 500 in the ballroom of The Ritz-Carlton New York, Battery Park. Consult the creative catering staff in New York City for a reception area which includes a backdrop of the Statue of Liberty for a memorable moment. Creating weddings that keep the mother of the bride happy and calm is a Ritz-Carlton specialty. Even the father of the bride will be pleased that weddings can be planned for most budgets, depending upon the level of detail. As for the happy couple, they begin married life knowing that their wedding was a perfect start to their new life together.